President Dmitry Medvedev has said that there has been no progress in the fight against drug abuse in Russia and urged tougher measures, such as mandatory universal drug tests for schoolchildren. 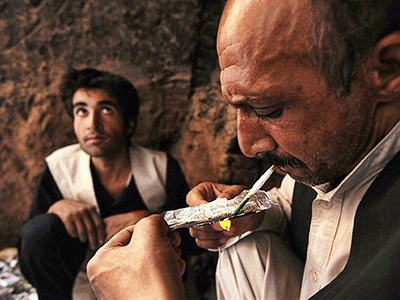 ­The president was speaking at the session of the Russian State Council dedicated to drug abuse. The event took place on Monday in the city of Irkutsk, in Eastern Siberia. 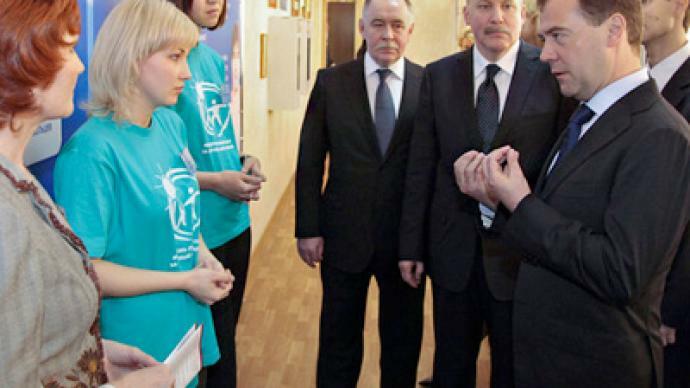 The main suggestion made by the president was to introduce obligatory tests. Medvedev said that he personally regretted that such measures had to be taken, but there was no other way to fight the addiction. “Despite the fact that there is more attention paid to this topic, the State Anti-Drug Committee is working and the state anti-drug strategy till 2020 was approved almost a year ago, there is, unfortunately, very little change for the better so far,” Medvedev told the State Council session. “The practice of tests has already been tried in various regions of the country. But this is not a simple topic. Not all parents reacted positively to testing their children. Most objections are based on ethical demands, it is also important to observe the right for private life. However, the parents who know life and who have survived the tragedy of their children’s degradation and even death from drugs, they understand the importance of such tests,” Medvedev said. Later during the session, Medvedev said that similar tests can be given to those seeking employment. 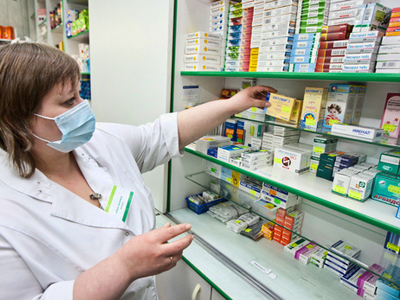 The head of the Federal Service for Control of Drug Turnover (FKSN) Viktor Ivanov said that he supported the idea of obligatory tests and will support this idea in the State Council and parliament. At the same time, according to the current draft of the law, the results of the tests must not be given to police but remain in the FKSN for their own purposes. Ivanov also said that it was important to allow schoolchildren to refuse to take the tests and not to disclose the results of the tests to the public. 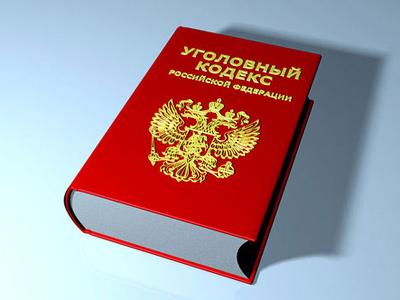 President Medvedev agreed with this suggestion and said that the tests must be a prevention measure, not a punishment. The president also urged other measures to fight drug addiction in Russia, such as shutting down websites that promote drug culture and offer detailed instructions on making illegal drugs from legal drugstore pills. He also suggested introducing administrative and criminal responsibility for owners of nightclubs if illegal drugs are found on their premises. According to the latest report by the service, the number of drug addicts in Russia has increased by 60 per cent over the past ten years. President Medvedev said that according to experts’ estimations there are currently 2.5 million drug abusers in Russia and 70 per cent of these people are under 30 years of age. “This is a terrible figure,” Medvedev said.